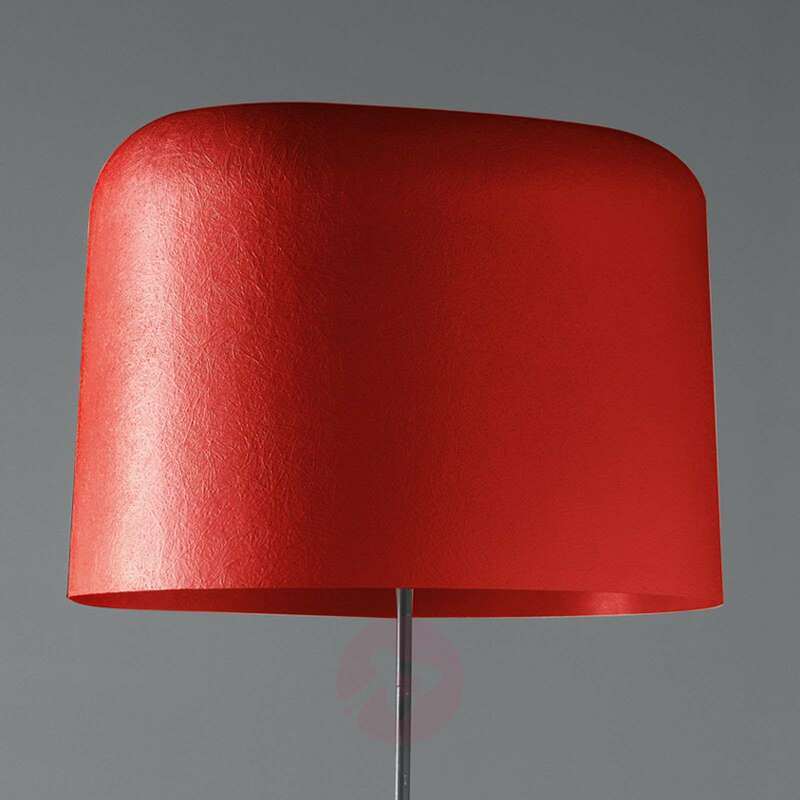 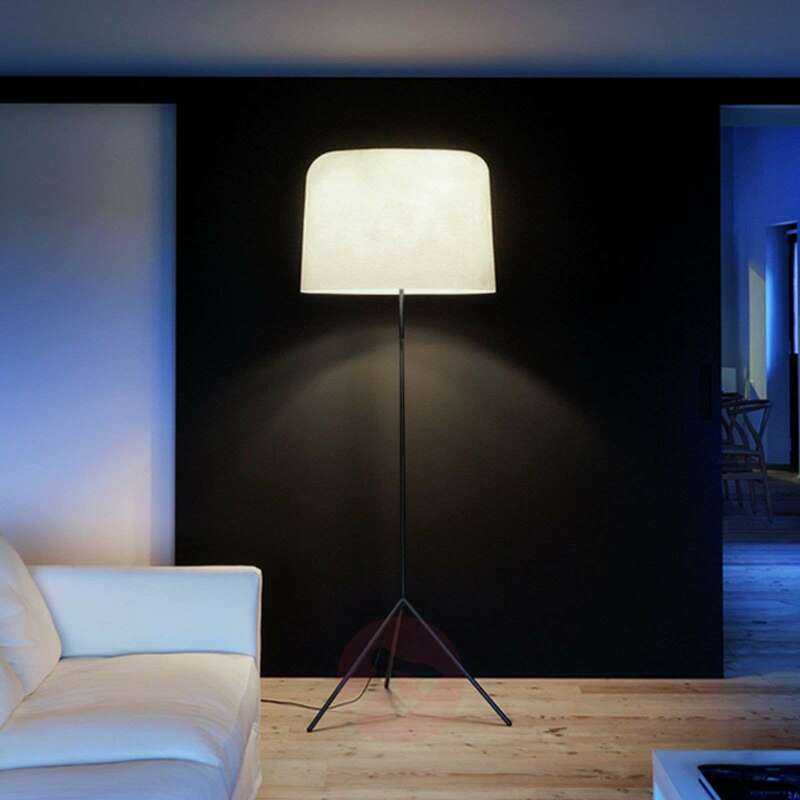 This floor lamp is exceptional: it combines an outstanding design with timeless modernity. 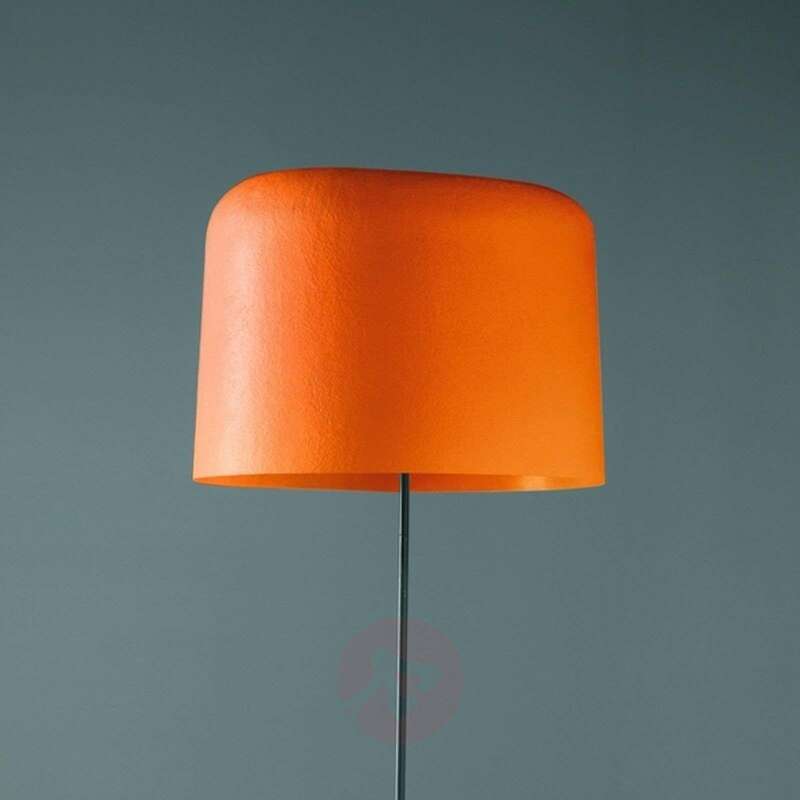 A delicate lampshade of fibre glass rests on the graceful, three-legged metal frame in anthracite, which allows the light to gently filter through. 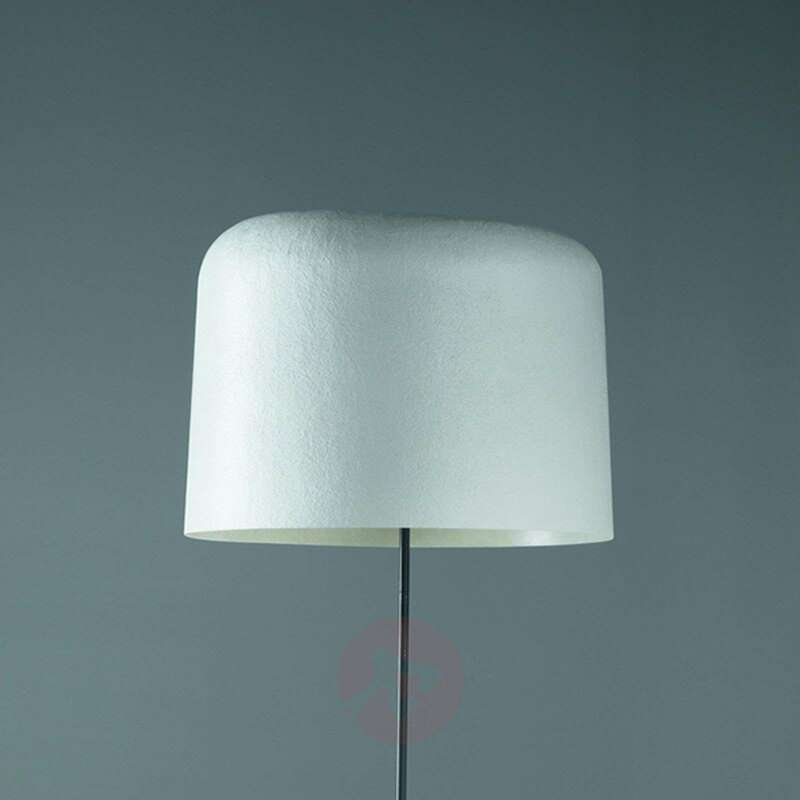 This means wherever the floor lamp Ola is used, it creates a harmonious atmosphere, where you will happily while away the hours. 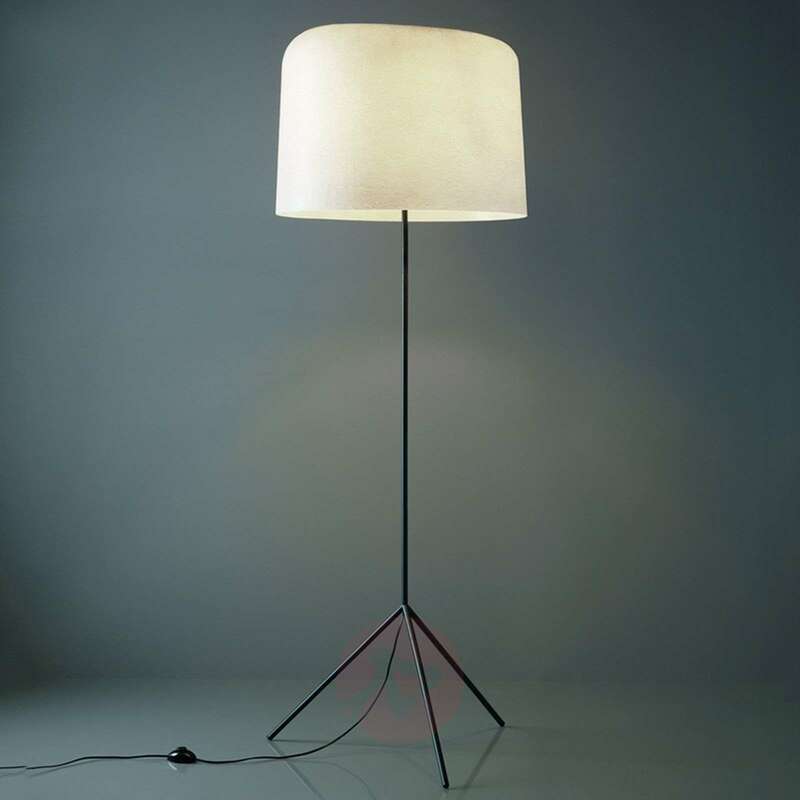 Light bulb/s is/are not included.